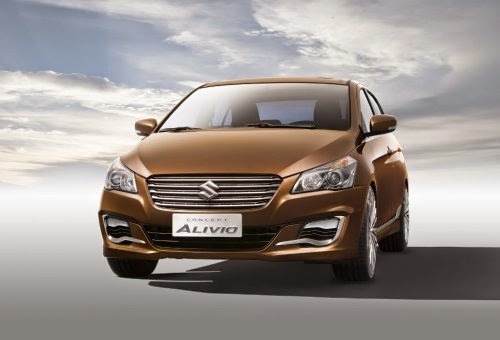 Suzuki unveiled Alivio sedan concept at the Beijing Motor Show 2014. 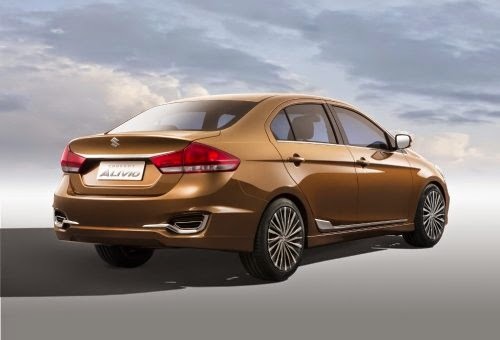 The Alivio concept was showed as Ciaz at New Delhi earlier this year at the Auto Expo. 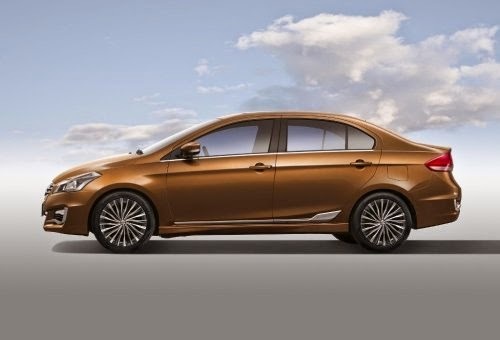 The Alivio/Ciaz concept is built on Suzuki’s new theme ‘Sporty and Noble’ which uses smooth curves with sharp character lines. The broad grill and multi function headlamp is the hallmark of the new theme. According to the sources, the Alivio concept when goes into production in China, will be powered by a 1.5L 4 cylinder petrol engine. The dimensions of the car are 4545mm long, 1730mm wide and 1475mm tall.